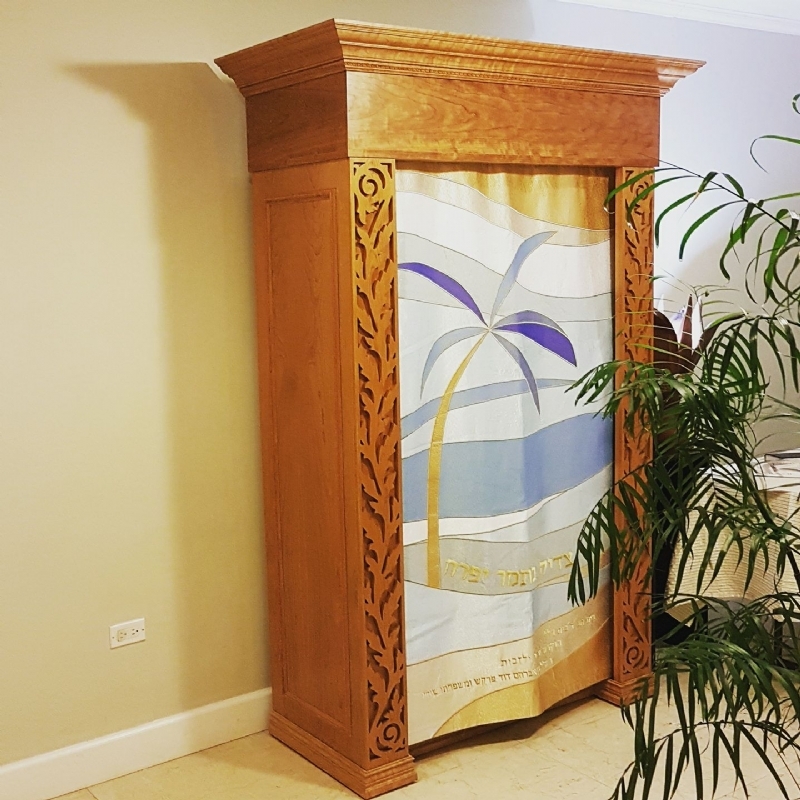 ​Welcome to the Cayman Synagogue! Your spiritual home in the Cayman Islands. The Chabad Cayman Jewish Community Center and Beit Hillel Chabad House serve as the centers for Jewish activities for the Local Jewish community and thousands of international tourists that visit or make Cayman their second home. Our Shul prides itself in welcoming all Jews of all backgrounds and demographics. Our user-friendly, Hebrew/English explanatory services are open to all; no experience required. When you enter the Beit Hillel Chabad House, you will be greeted with a warm welcome, encouragement and support. The Shul participants are actively involved in the services and Torah Study discussions which are meaningful and inspirational. Shabbat Morning services 10:30 am - 12:00 pm. Followed by a Cholent Kiddush. We BH have a Daily Minyan during Yeshiva week and frequently throughout the High Season Decemeber - March. The Chabad Cayman Jewish Community Center at 7 Mile Shops is open for daily Shacharis prayers.